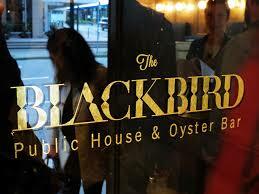 The Blackbird Public House and Oyster Bar in Vancouver is the first public bar to provide complete free access to the Whisky Magazine app. So if you are in Vancouver, and feel inclined to educate your palette with some of the finest malt whiskies and choice Pacific oysters, this is your chance. How does the free access to the magazine work? Anyone in the Blackbird Public House, which courteously provides wifi access to its patrons, can download the freemium iOS app for Whisky Magazine and will be able to get free access to the whole magazine and its richly informed archives whilst they remain in the premises. They can search the archive of back issues for Laphroaig or Lagavulin, or look for “Laphroaig + oysters”, incidentally highly recommended by Martine Nouet, in issue 104. Having so much whisky knowledge and wisdom available in the bar is a way of adding depth and appreciation to the great tastes on offer. How does this work from the point of view of the app and the iPad? It is an extremely simple process. The patron of the bar needs to have an iPhone or an iPad, and she then downloads the free app from iTunes. Once in the app, she will find that there are some pages that are ‘locked’: they are only available to subscribers. At this the user must flip the button which allows for ‘free access’ to content ByPlace, this alerts the Exact Editions service to the fact that the customer is in the Blackbird Oyster Bar, a location where free access is on offer. So the content is made available to the app ByPlace. This all happens in the split second it takes the cloud service to react (Exact Editions has been working to speed things up, I promise you will barely notice). When the patron walks away from the bar she will find that she no longer has access. She will however have some good memories, and if she synced an issue to her device she will be able to read it at leisure, and she will be encouraged to buy the next issue when it appears. Have you noticed the way that people in bars and restaurants now spend a lot of time looking at phones and tablets? Have you noticed the way that there is an extraordinarily strong and growing interest in the quality of the stuff that we eat and drink? Much of the best information is held in magazines and books which really need to be available digitally at the cutting edge and at the pouring moment. 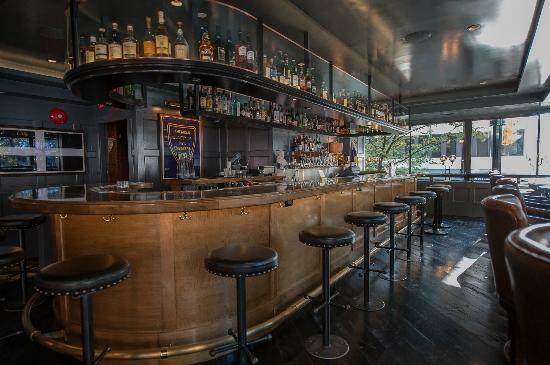 Now bars that want to educate their clients with judicious advice on whisky have a straightforward way of doing so. Whisky bars or grand hotels that would like to make Whisky Magazine available ByPlace (or indeed any of the other apps on the platform) should drop a line to sales@exacteditions.com. 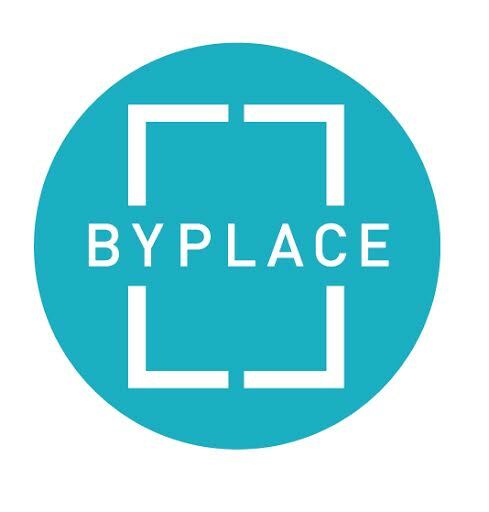 The ByPlace logo means apps are free here!